WBSC Premier has always been an interesting game to watch. The World Baseball Softball Confederation (WBSC) organizes this flagship international tournament. This is a baseball tournament. This plays an important role where 12 best teams of the world for playing baseball gets the selection. The first tournament took place in the month of November in the year 2015. It took place in Japan and Taiwan. This was extremely successful and people from different places enjoyed watching. Even the players of the different nation enjoyed playing the tournament. There is a great history related to this game. There was a time span from the year 1938 to 2011 when the Baseball World Cup was the major championship. 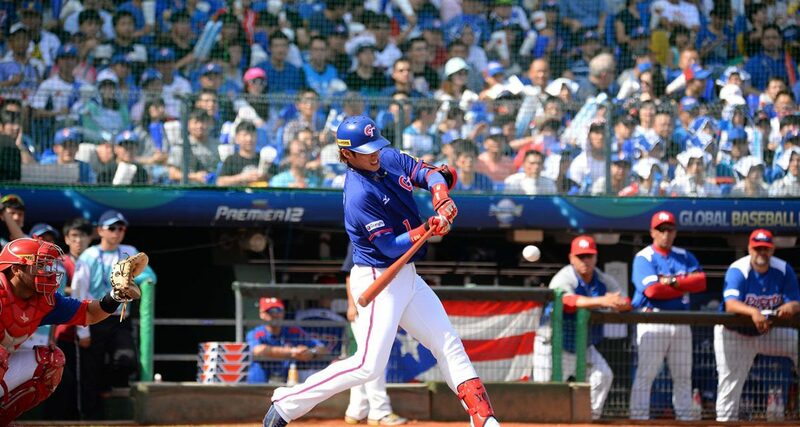 After the version of 2011, the IBAF or the International Baseball Federation took the decision in discontinuing the tournament of the World Baseball Classic. In the year 2005, it got an announcement that softball and baseball will not be a part of the game for the summer Olympics which will begin in the year 2012. Then again this Baseball and Softball was later classified as the same game but having different discipline. This was classified by the IOC which is regarded as the official classification. IBAF or the International Baseball Federation merged with International Softball Federation in the year 2013 and forms the WBSC which is also known as the World Baseball Softball Confederation. Later on 27th of November in the year 2014, the WBSC made an announcement for starting a WBSC Premier 12 tournament. 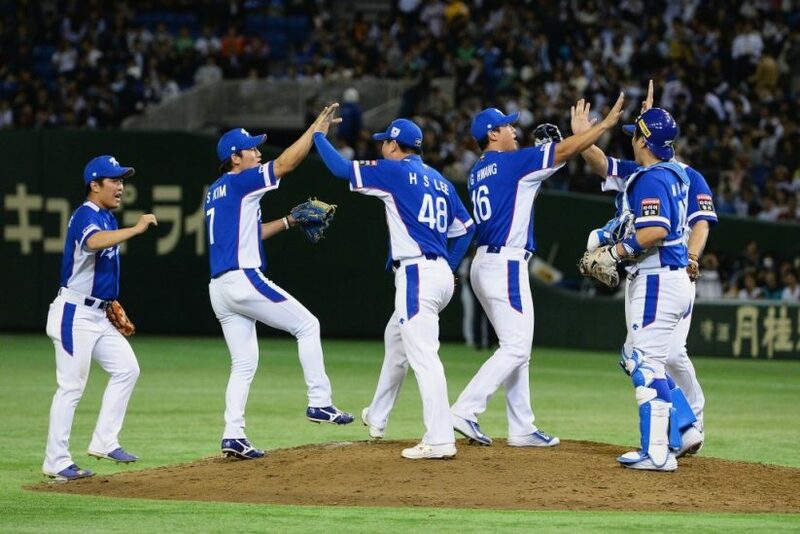 This was termed as a new flagship pro baseball world championship. This will take place in every four years just like the Fifa World Cup or the Cricket World Cup or any other World Cup. This is nothing but the spiritual successor for the Baseball World Cup. This is also an attempt for boosting the bid of baseball so that it gets included in the summer Olympics of 2020 which will be taking place in Tokyo. 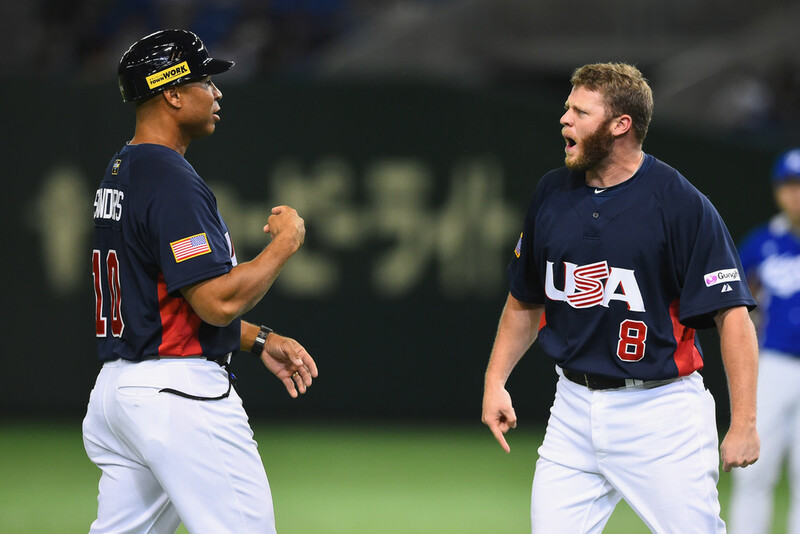 According to WBSC, if there is a chance of baseball in the summer Olympics of 2020 then WBSC Premier 12 will be the platform for the selection of baseball teams. Last year the WBSC Premier tournament took place on 20015 and it was sponsored by WBSC that is the World Baseball Softball Confederation. 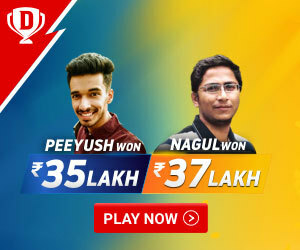 The game started on 8th of November and ended on 21st of November. The whole tournament took place in Japan and Taiwan. The winner of the tournament was the South Korea team who got US$1 million prize. There were 12 teams from 4 different continents. The United States were the runners-up and Japan and Mexico got the third and fourth position respectively. There were a total of 235,951 attendances and an average of 6,209 attendance per game as per record. The South Korean player Kim Hyun-soo was titled as the most valuable player of the tournament. The last year’s tournaments begin with two groups and each group consisting of six teams. The top four teams of each group were selected for the next round which is the knock out stage of the WBSC Premier 12 tournament. In the final match, South Korea achieved victory by defeating the United States with a score of 8-0. They were the first nation who won the championship. The Japanese player Shohei Otani won the lowest earned run average for that tournament where another Japanese player Hayato Sakamoto earned the title of the most defensive player. So everyone is having an eye on these players on the next WBSC Premier 12 on the year 2019. There were many controversies which were against the tournament of WBSC Premier. Although South Korea won the tournament, they complained. The complaint was that the tournament was going on in favor of the Japan team that is the hosting nation. Obstacles like stadium fire also took place which restrained the Korean team from practicing. There were also some additional claims which include pulling of the semifinal games on Thursday. This was a last minute change when the announcement took place. South Korea and Japan both are going to face each other was the announcement. However, the reason for the change of schedule was showed as money and sponsorship. The Korean players were facing difficulty. They had to take flight at around 3:30 am in the morning to play their match. They took flight in the morning from Taiwan to Japan. During that time the Japanese player got time for resting and practicing more. Japanese umpire was there for the game between Japan and South Korea. This later came into consideration that Japan was having bias umpiring in the tournament. The most dramatical incident was that when South Korea won the match. After this the broadcasting was moved from the 7 pm to 3:45 am. Japan, Cuba, United States, Netherlands, Chinese Taipei, Canada, Puerto Rico, Dominican Republic, Mexico, Italy, Venezuela, and South Korea. These are the 12 best national teams. They are going to participate in the WBSC Premier 12 tournament that is going to take place in November 2019. So everyone is hoping for the best and practicing hard to get the title. This will help them to get qualification for the summer Olympics as this is going to be the qualification tournament for the summer Olympics that is going to take place in the year 2020. The last time champion South Korea is preparing hard to keep the title with themselves only. The United States is preparing themselves hard to overcome their last defeat in their final match. 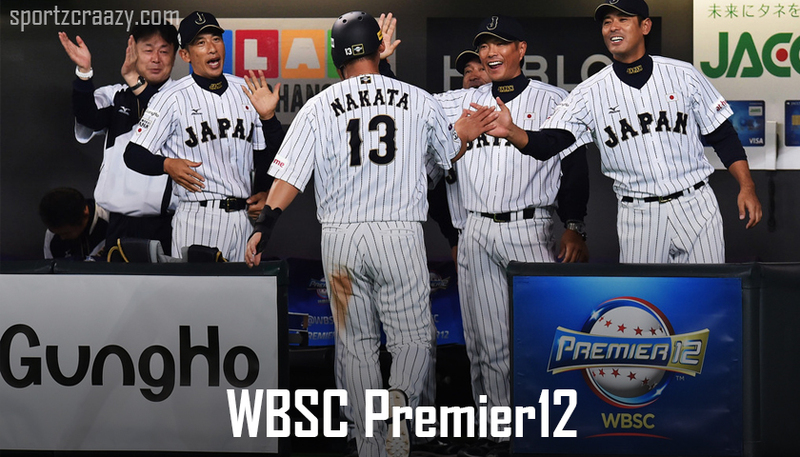 This time the WBSC Premier 12 will be more competitive and more interesting where all players are ready to give their best. They will provide their nation an extraordinary performance to keep their nation on top.